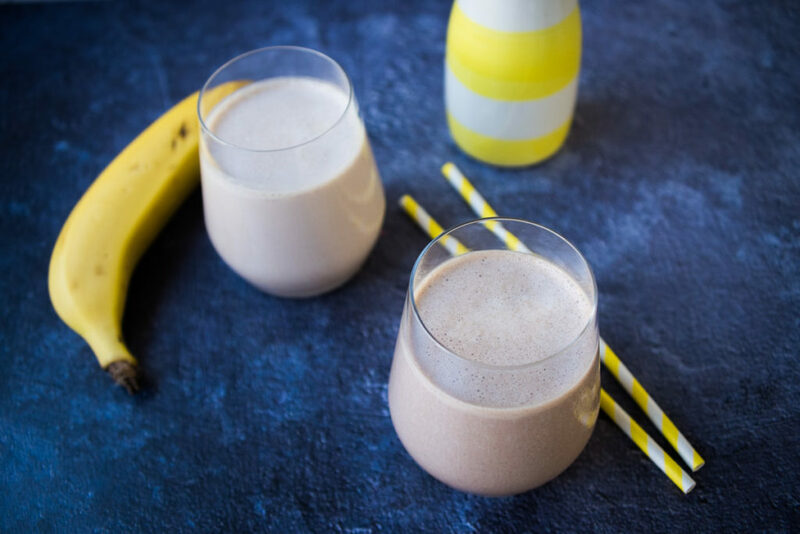 Ditch your usual highly processed protein shake – this healthy high protein choc banana shake is made with REAL food and is way better for you! Protein is a hugely important part of a healthy diet as our bodies use it to build and repair muscle. 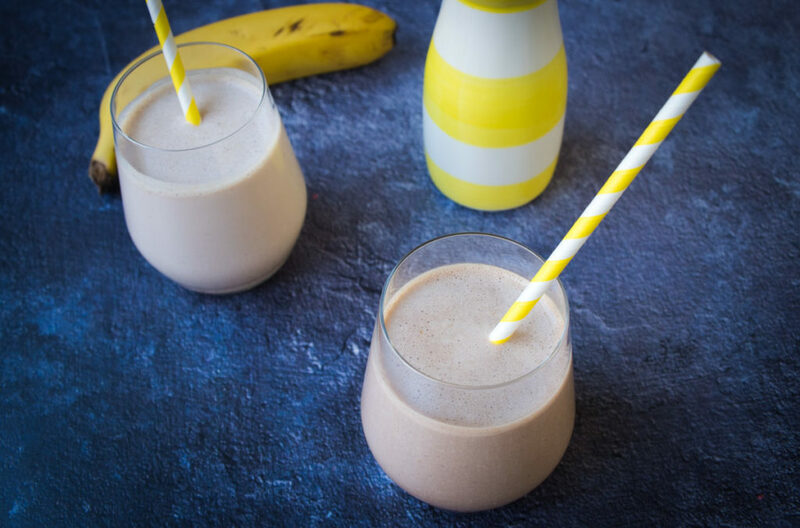 Our muscles are particularly receptive to protein after we exercise, so it’s a good idea to have a source of protein ideally within an hour or two of finishing a tough workout so that you’re getting the most benefits out of it. We can easily get plenty of protein from the food we eat, but because its not always convenient to tuck into a chicken salad straight after a gym session, protein shakes offer a convenient and quick source of protein, hence their HUGE popularity. The unfortunate thing about protein shakes is that, while they’re generally sold to us as a health food, commercial protein powders are actually a highly processed food and most of them are full of artificial ingredients that our bodies really don’t need (and very few ingredients that they do need). Enter the homemade protein shake! 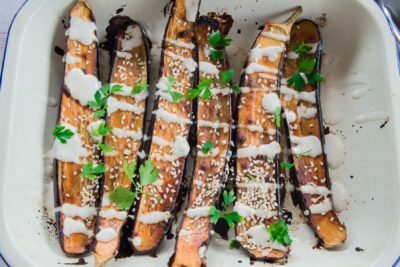 This recipe is full of REAL high protein foods such as milk and yoghurt – and contains around the same amount of protein as your average commercial protein shake. Not only that, it also contains plenty of low GI carbohydrates thanks to the banana and oats to help you recover from your workout so you’ll be ready for the next one! Pour into a glass and serve.